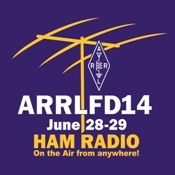 Nevada's largest Field Day Event is ﻿four full days﻿ and nights of outdoor ham radio fun. Now in it's eight year, the "Ham's On The Hill" Field Day has been a favorite of young and old alike. 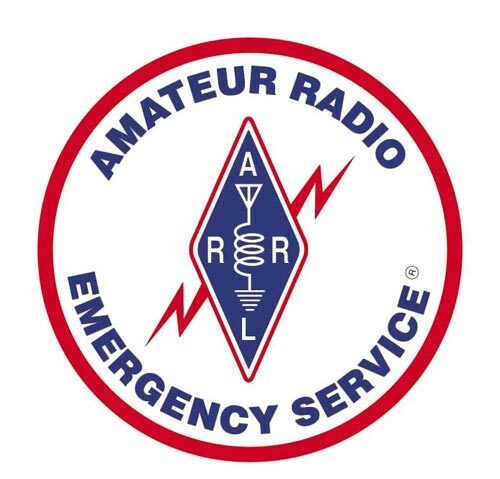 It is especially favored by those who are new to ham radio. No information has been released on this years activities. Plans call for a 3 station setup, with 2 rigs operating CW and one station operating SSB. No information has been released regarding this years activities.